Situated on a secluded beach and a stone throw from Patong Beach, the 5 Star Amari Phuket offers a unique location with panoramic views over Patong Bay. 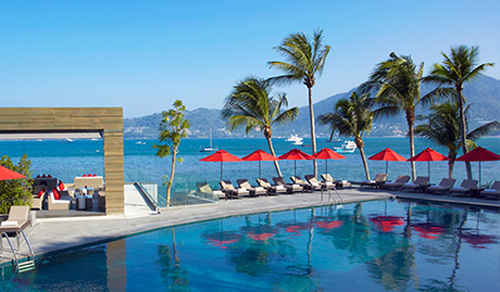 The luxurious Amari Phuket offers spectacular views of the Andaman Sea from its private beach. This was a perfect location to host the Operation Thailand TV Series and post surgery recovery for CosMediTour Clients. 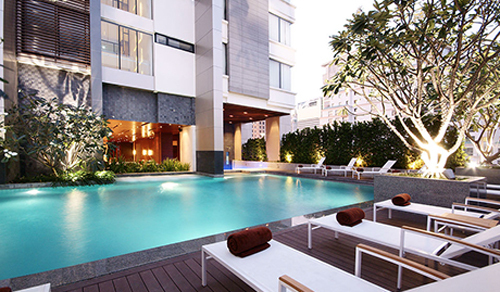 AETAS Bangkok is CosMediTour’s primary patient Hotel where most Clients recuperate post-surgery in Bangkok. This deluxe 5 Star Hotel is in the perfect central location in Bangkokto host the Operation Thailand TV Series, and offers contemporary refinement in Thailand’s vibrant capital.